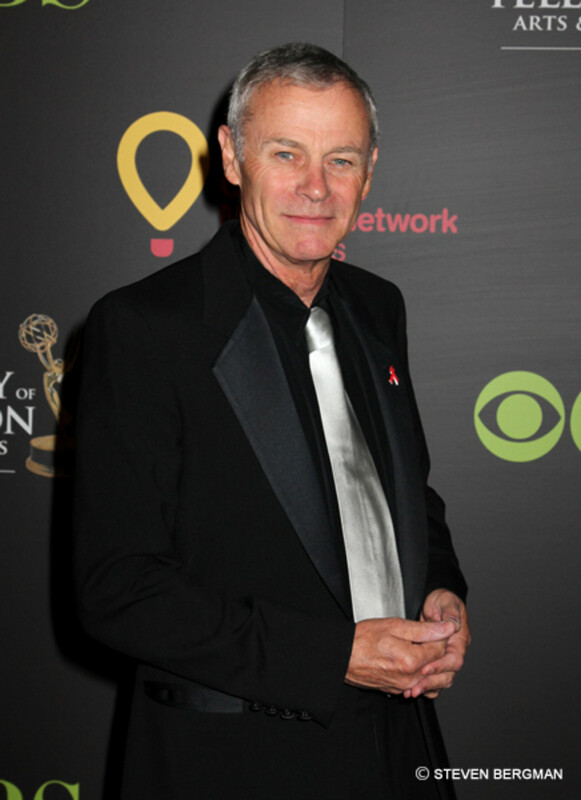 General Hospital star Tristan Rogers makes his Daytime Confidential Top 20 debut at No. 20, as news that his iconic character, WSB spy Robert Scorpio, was making his way back to Port Charles, hit the web. Former All My Children star Alicia Minshew is one of three Pine Valley residents, who were on the show when it went off the air, to earn a spot on February&apos;s Daytime Confidential Top 20. She dropped from No. 15 in January to No. 19 this month. Former The Young and the Restless star Victoria Rowell last appeared on the Daytime Confidential Top 20 at No. 14. She returns to the DC Top 20 in February at No. 18. 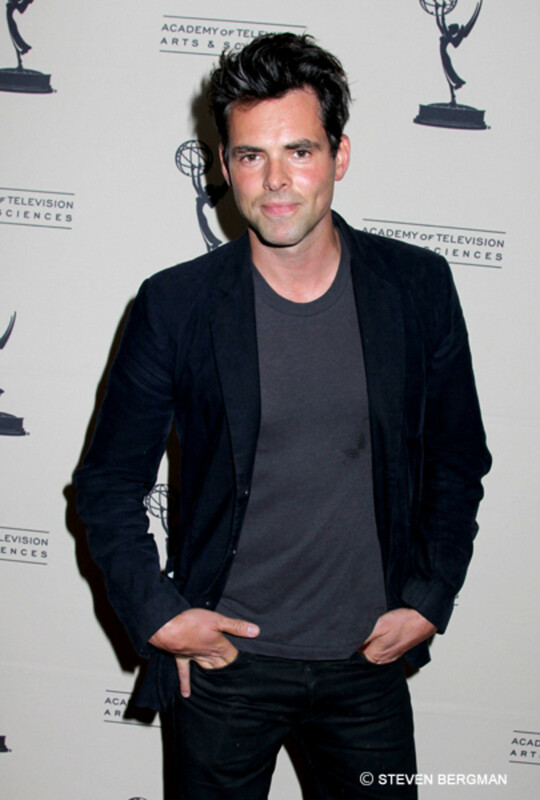 General Hospital’sJason Thompson hasn’t made it into the Daytime Confidential Top 20 since 2009. 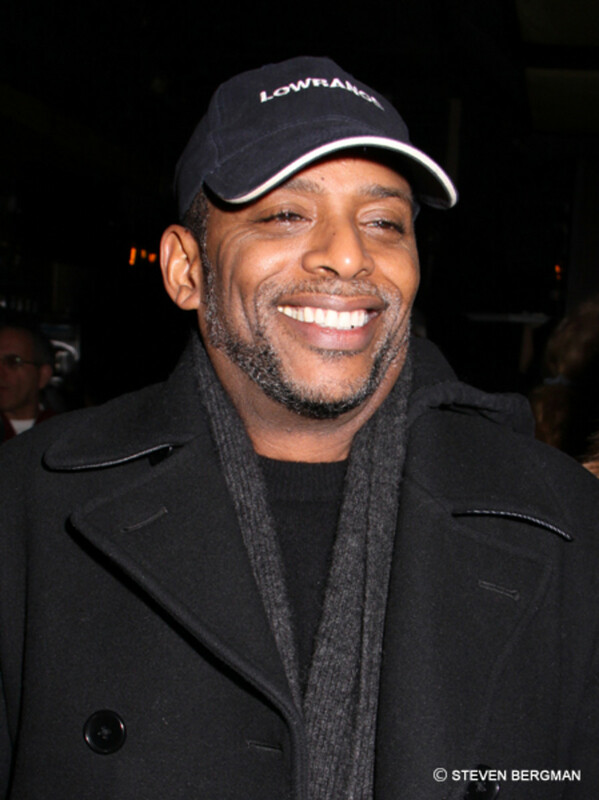 However, Robin’s (Kimberly McCullough) death has had Patrick front and center, which propelled his return to the DC Top 20 at No. 17. General Hospital star Kassie DePaiva fell two spots on the Daytime Confidential Top 20 in February. She slipped from No. 14 in January to No. 16 last month. The Young and the Restless star, and former Daytime Confidential Top 20 No. 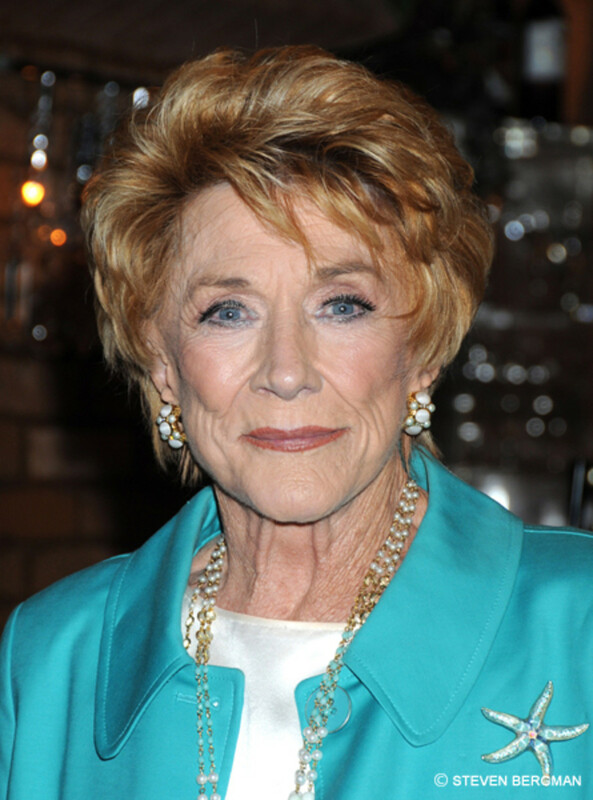 1, Jeanne Cooper plummeted nine spots from No. 6 in January to No. 15 in February. Cooper&apos;s return to the sudser no doubt spiked interest in her on DC. In January, General Hospital’s Steve Burton ranked No. 38 among the 50 current and former daytime stars we track each month. In February he rocketed to No. 14, as Jason battled another medical crisis and dealt with Sam&apos;s (Kelly Monaco) pregnancy. 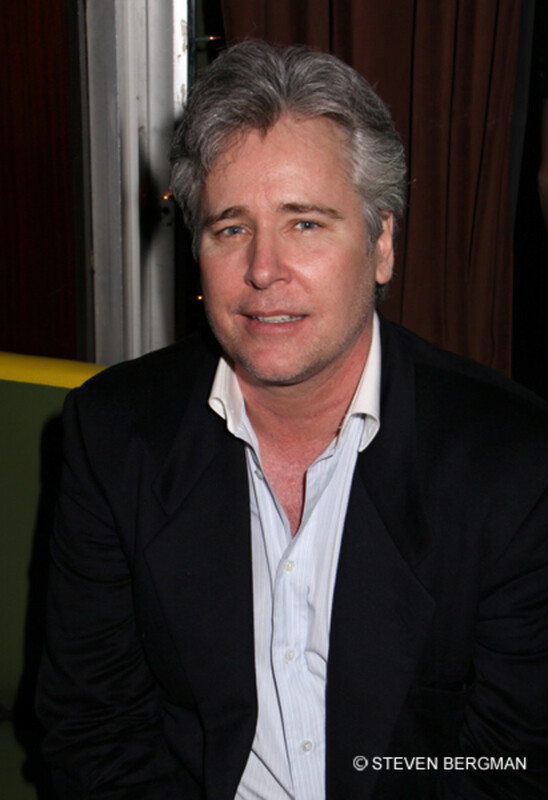 All My Children’sMichael E. Knight climbed four spots on the Daytime Confidential Top 20, from No. 17 in January to No. 13 in February. Knight&apos;s play, The Cost of the Erection, opened in February. Former All My Children star and The Young and the Restless’ recent addition, Darnell Williams, makes his Daytime Confidential Top 20 debut at No. 12 in February. 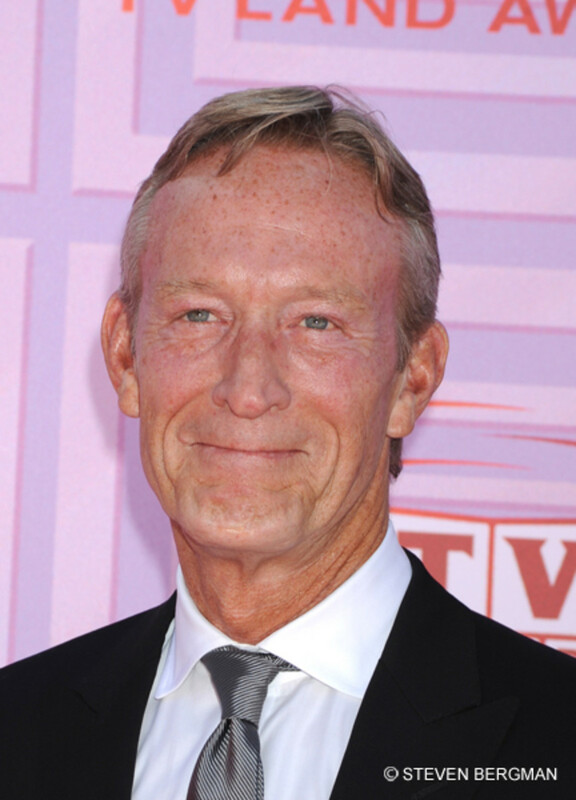 The Young and the Restless&apos;Ted Shackelford last earned a spot on the Daytime Confidential Top 20 in October 2011, at No. 14. 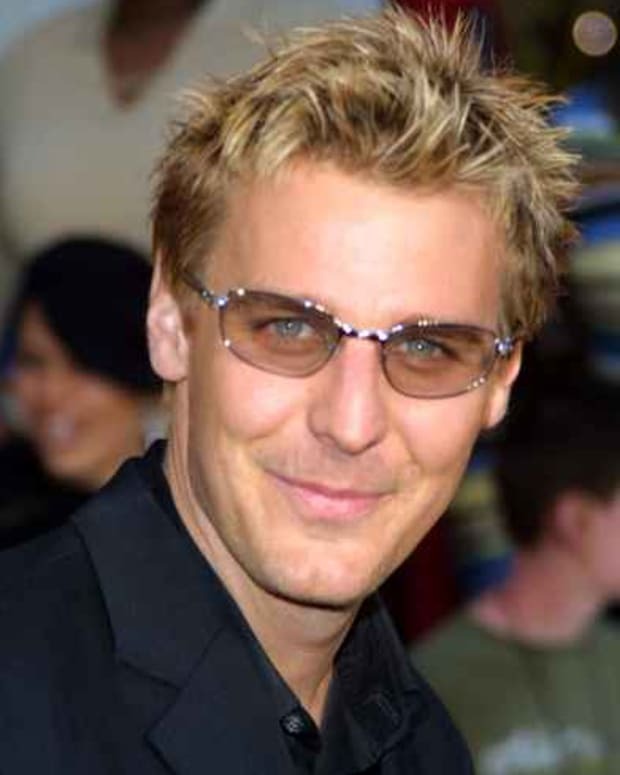 In February he returned to the countdown (and Genoa City) at No. 11. Christel Khalil has always been popular among Daytime Confidential visitors. 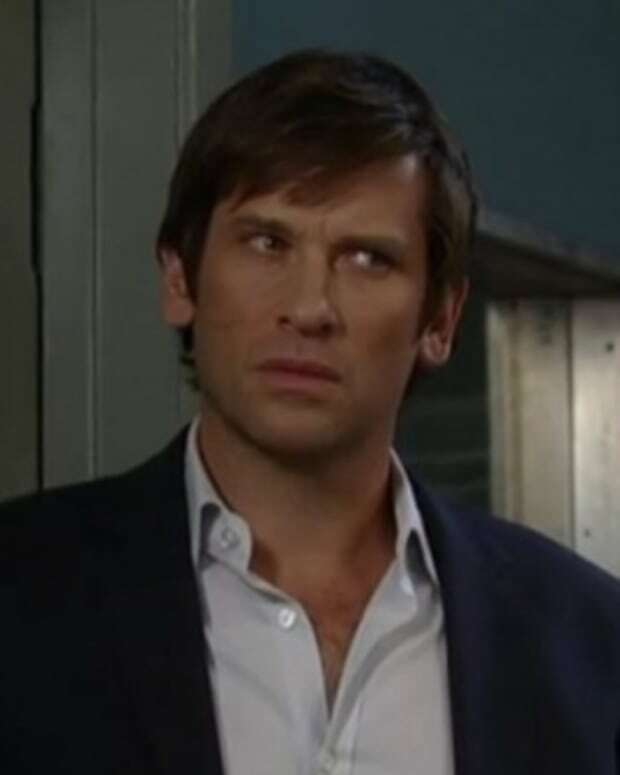 However, after falling off the Daytime Confidential Top 20 in January, The Young and the Restless star returns to the list at No. 10 in February, no doubt courtesy of her character&apos;s wedding with Cane (Daniel Goddard). General Hospital’sKelly Monaco slipped off the Daytime Confidential Top 20 in January, but zoomed back onto the DC Top 20 at No. 9 in February. The second month of the year was a big one for Monaco&apos;s character Sam McCall, as she was tormented with the thought that Franco (James Franco), not Jason (Steve Burton) may have fathered her baby. Lucky for JaSam fans, SuperJase is the pop. Three-time Daytime Confidential Top 20 No. 1 and The Young and the Restless star Melody Thomas Scott inched up the Daytime Confidential Top 20 countdown in February. She climbed from No. 11 in January to No. 8. Former One Life to Live star Farah Fath slipped three spots, from No. 4 on January’s Daytime Confidential Top 20 to No. 7 in February. Even without a soap, or a Dirty Soap, at the moment, fans still can&apos;t get enough of Fath. News that One Life to Live teen queen Kristen Alderson was taking the popular character of Starr Manning to General Hospital helped move Alderson up one spot, from No. 7 on January’s Daytime Confidential Top 20 to No. 6 in February. 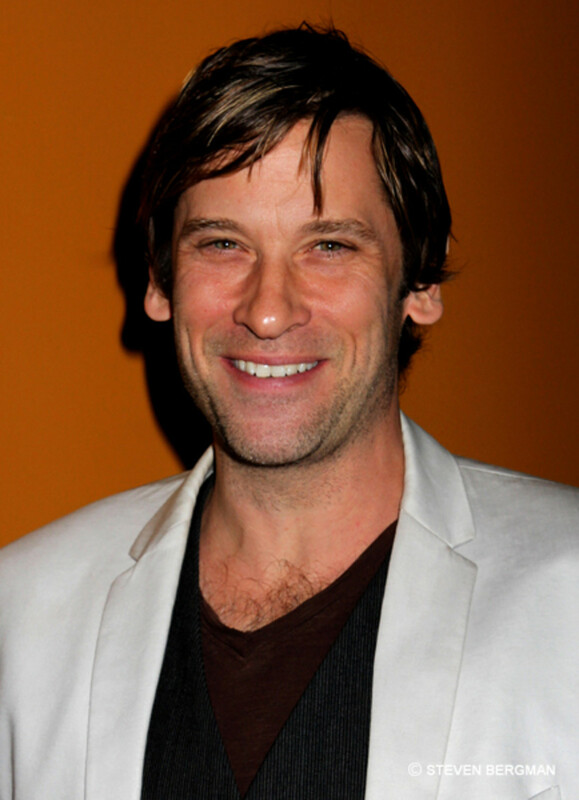 Anticipation for former One Life to Live star Roger Howarth&apos;s arrival on General Hospital helped spur even more interest in the soap vet. Howarth climbed four spots from No. 9 in January to No. 5 in February. 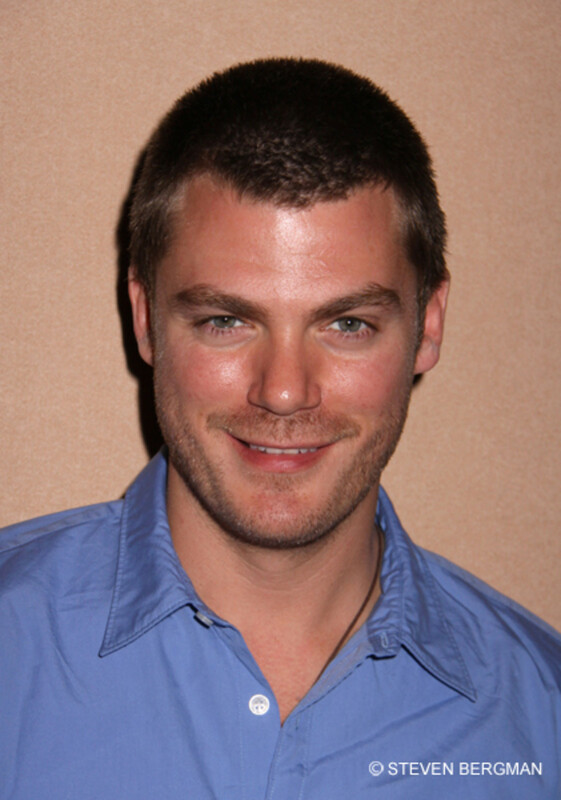 The Young and the Restless’ Jeff Branson just missed out on the DC Top 20 in January, earning a spot at No. 21. In February, he catapulted to No. 4 on the DC Top 20, as his character Det. Ronan Malloy once again said goodbye the criminally-inclined citizens of Genoa City, Wisconsin. 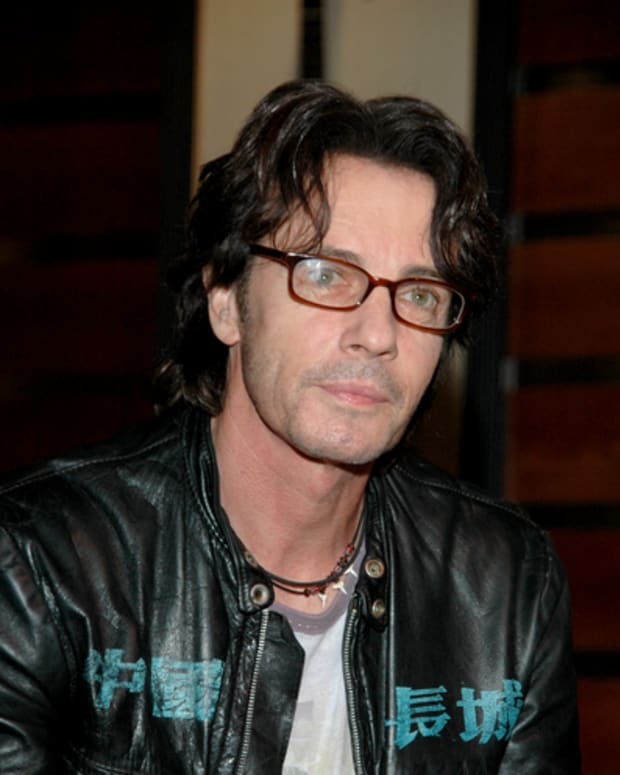 Former One Life to Live star Michael Easton may not have made General Hospital debut at John McBain, but that didn’t stop Daytime Confidential visitors from wanting to know everything there was to know about the actor in February! Easton climbed from No. 8 in January to No. 3 on February’s Top 20. 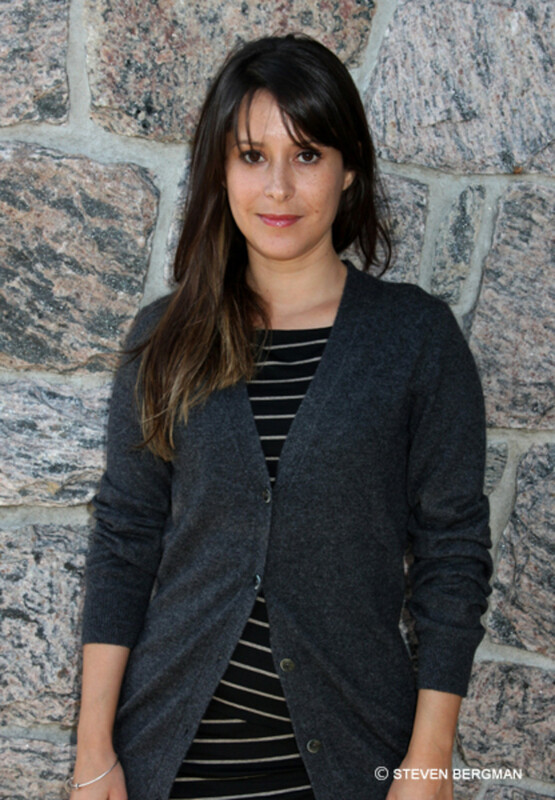 As Robin’s heartbreaking exiti from General Hospital drew nearer, interest in ’Kimberly McCullough stayed at a fever pitch. The popular actress held steady at No. 2 on the Daytime Confidential Top 20, for the second month in a row. General Hospital’sKirsten Storms is only the third daytime star to earn the top spot on the Top 20 countdown four times. Her GH co-star Rebecca Herbst has also earned this achievement, but former Days of Our Lives, Guiding Light and Venice star Crystal Chappell still holds the record of five No. 1 DC Top 20 rankings.